The Swedish Government pledges 180 million SEK (€18 million) for the coming 3 years to implement advanced wastewater treatment methods for reducing the amount of pharmaceutical residues in the marine environment. In an official memo, the Government acknowledged the findings of the MistraPharma research program, which was hosted and lead by ACES researchers, as being influential in the decision to invest these funds. 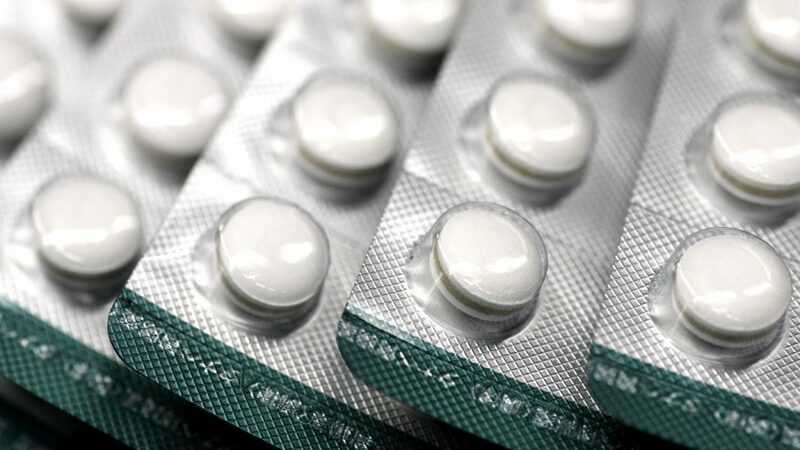 The MistraPharma program, which ran for eight years between 2008 and 2015 and involved scientists from 6 universities in Sweden and the UK, identified pharmaceuticals that are of concern to aquatic ecosystems and addressed the risk of antibiotic resistance promotion in the environment. The program also proposed risk management strategies, including improved regulatory test requirements and advanced wastewater treatment technologies. “I am very pleased that the Government has decided on measures that will actually reduce the emissions of pharmaceuticals and other chemicals to the aquatic environment. With this decision, Sweden can keep its position as an international leader in this area. I am also really happy that MistraPharma has contributed to this development,” says Christina Rudén, professor at ACES and former MistraPharma program leader. The Swedish Government has announced its intention to invest a total of 2.1 billion SEK (€210 million) in the coming 3 years on improving marine and aquatic environments across the country. Besides pharmaceuticals, the new funds will be used to address polluting shipwrecks, eutrophication, microplastic pollution and the protection of marine areas. “Stakeholder involvement in the MistraPharma program has been important from the start, and this is why our findings have been so influential. The stakeholder network informed us of their needs and contributed with constructive comments that increased the relevance of our research,” says Marlene Ågerstrand, researcher at ACES and former project leader for regulatory risk assessment and management for MistraPharma.